We have over 40 years of experience, so why not let us help to provide you with the bespoke and high quality showers that you have been dreaming of. To view our full range of showers call us on 01432 357 468 to schedule an appointment or visit us at our beautiful showroom. 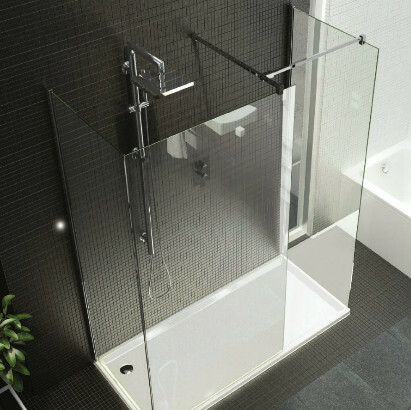 We have an extensive range of shower enclosures. Including the KUDOS ULTIMATE 2 shower panels which provide an almost endless variety of ways to create the shower of your dreams. Why not take a trip to our impressive showroom. 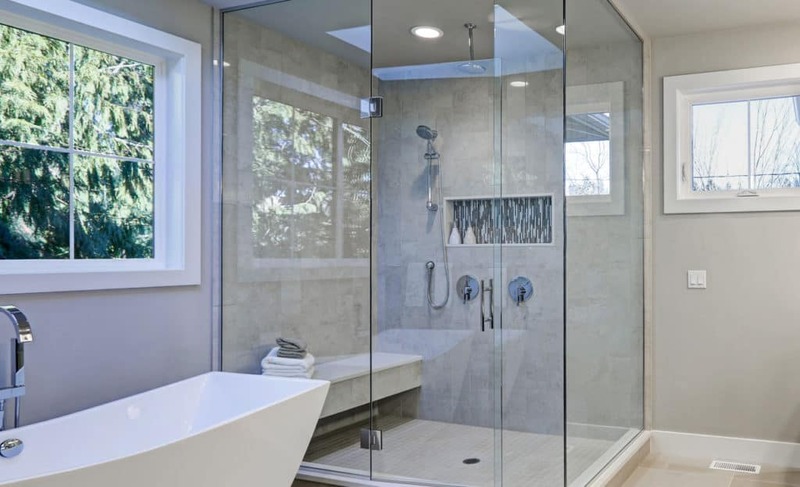 We are certain that you will find the shower enclosure that you have been looking for. Our classical range is extensive and we stock a wide variety of brands. Including: Kudos, Aqualisa, Hudson Reed and Cifial. One of our favourites is the Aqualisa digital, we believe that this is one of the very best options for replacing a shower.